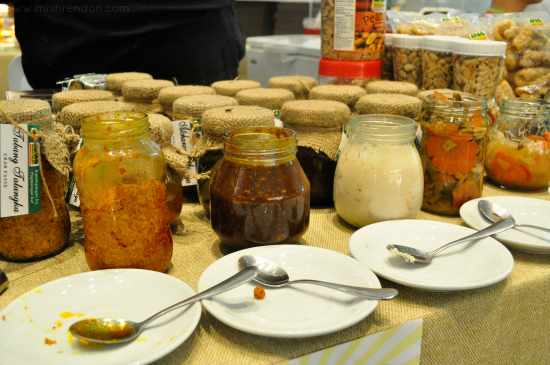 LBD & ONESIES - A Lifestyle Blog: Enjoy the Weekly Treats at the Bellysima Food Fair! Enjoy the Weekly Treats at the Bellysima Food Fair! When it comes to food, you could say that I like trying out new dishes. And the best way to try out new dishes and food products is to visit food fairs, like the Bellysima Food Festival at Glorietta 5 Atrium. 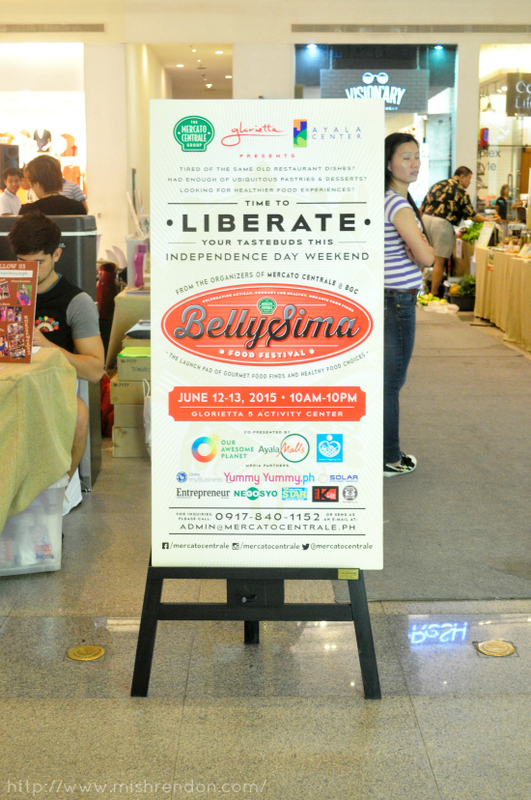 From the organizers of the popular night food market Mercato Centrale, Bellysima is a launchpad for passionate up-and-coming food entrepreneurs to share their gourmet, artisanal food creations alongside healthy and organic food products with equally passionate foodies and food enthusiasts! 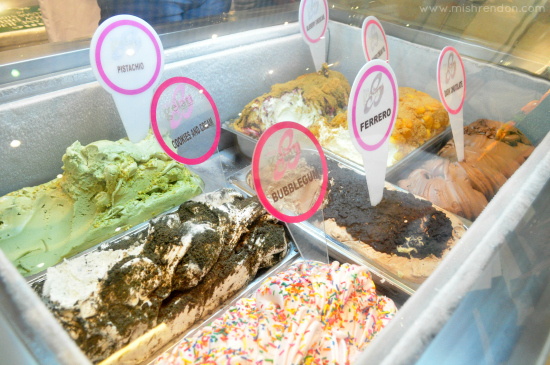 One can now experience and taste a wide variety of food products from different local food entrepreneurs inside a fully airconditioned mall. 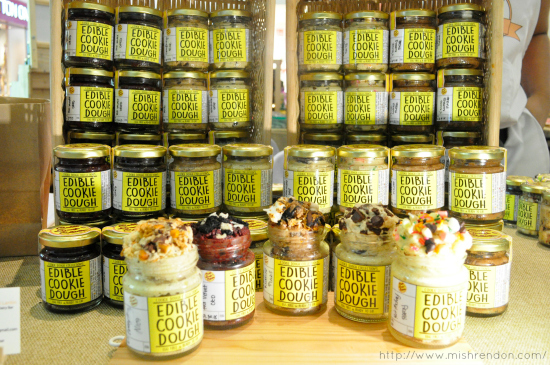 Got myself a jar of Milkman Dairy Bar's Edible Cookie Dough in Everything Nice! 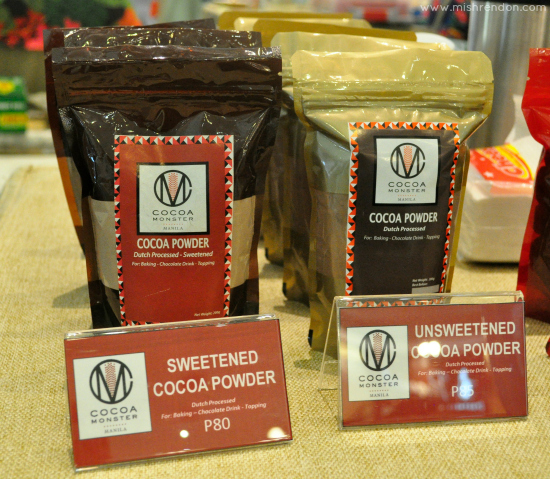 One would cost around P130-P140 each. 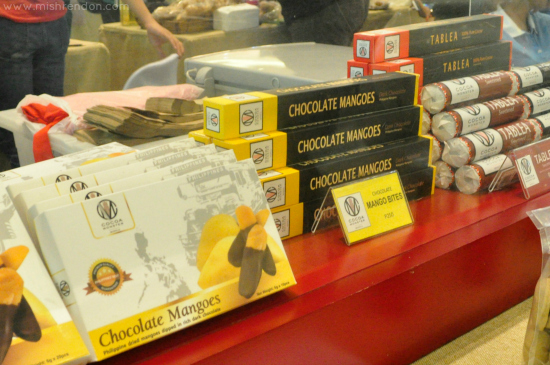 Chocolate and chocolate-coated dried mangoes from Cocoa Monster. Their chocolates have a very rich taste! 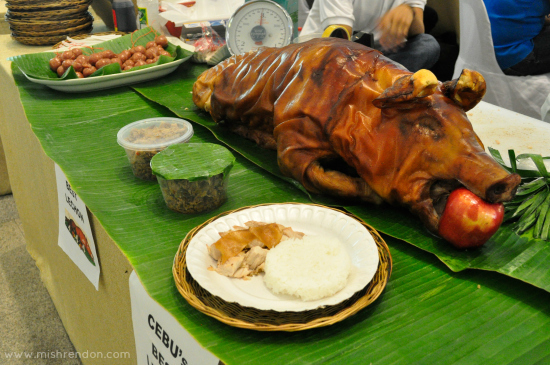 Lechon from Cebu's Best is simply irresistible! 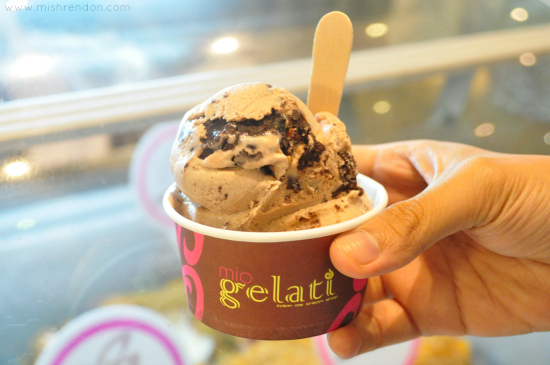 A (not so) small scoop of Ferrero Gelato at Mio Gelati costs only P100! 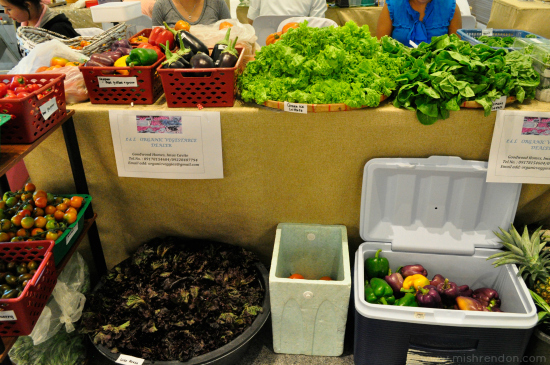 Organic veggies for your salad! 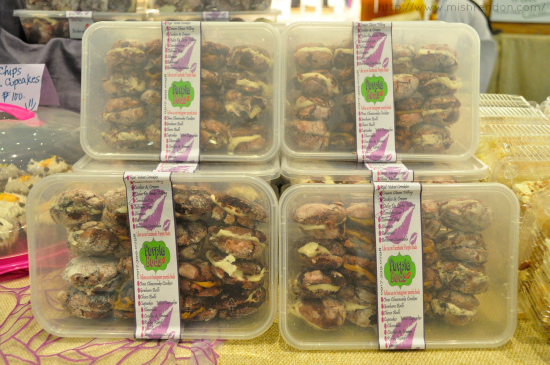 Taba ng talangka and other Kapampangan food products from Apag Marangle. Tried their Chicaron with Atsara and they were a perfect match! 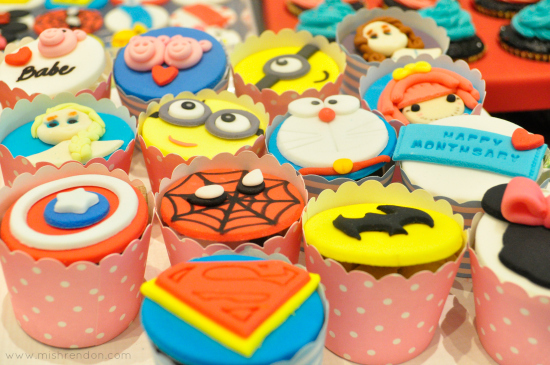 Adorable cupcakes from Touch of Ellehcar! In my opinion, these are perfect for birthday parties. 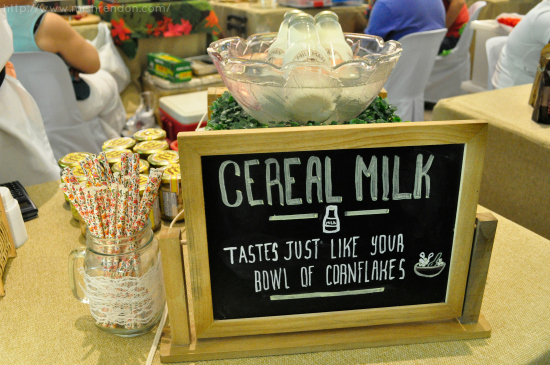 Wise Eats is definitely my fave part of the Bellysima Food Fair! 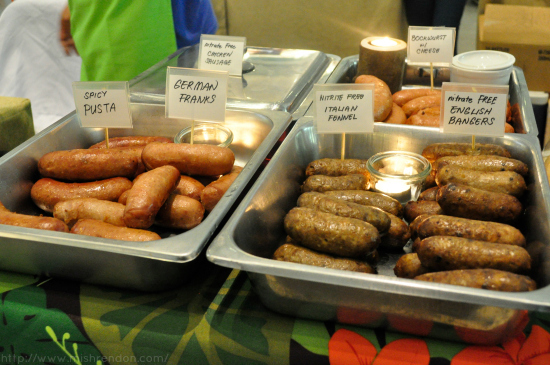 Their Chorizo Rice costs only P50 and their healthy (nitrite free!) English Bangers are super tasty. 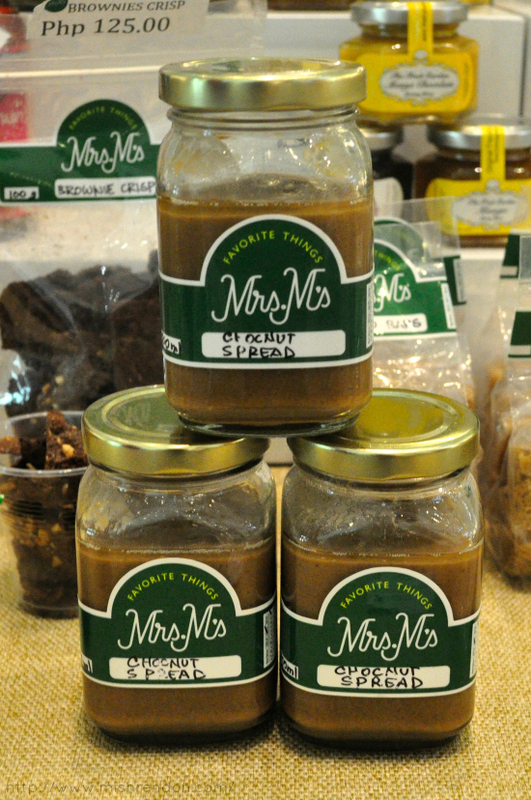 Mrs. M's Chocnut Spread would be a winner for kids and kids at heart! 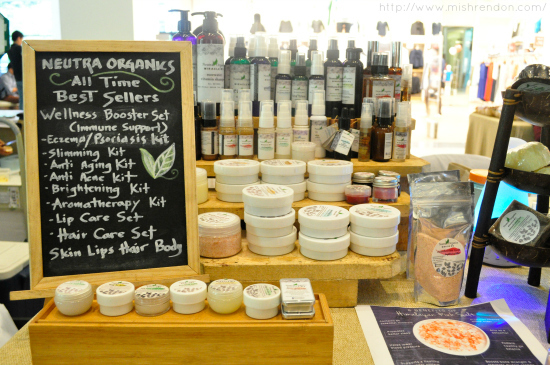 Get your skin care and aromatherapy fix at Neutra Organics. Got a tub of Red Velvet Crinkles from Purple Buds, too! Love the one with Cookies and Cream filling. 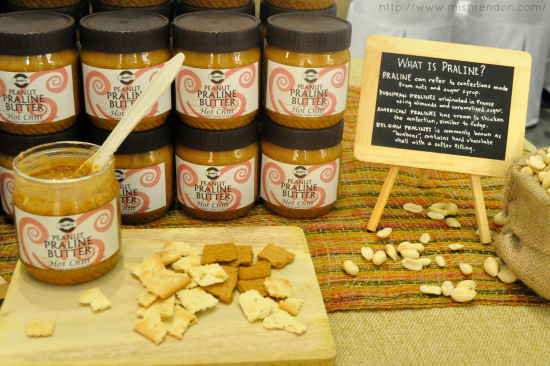 Hot Chili Peanut Praline Butter from Jacob's Praline Peanut Butter. What a combination! 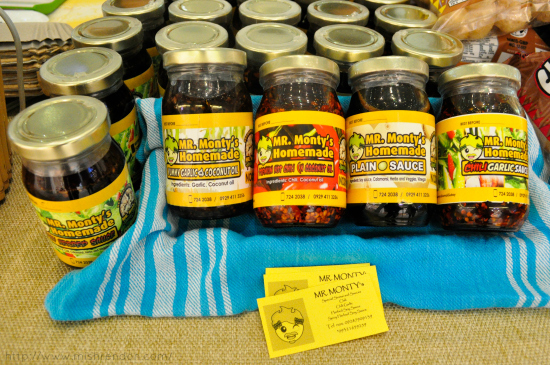 These Chili Garlic and other sauces from Mr. Monty are perfect for their tofu with veggie siomai! 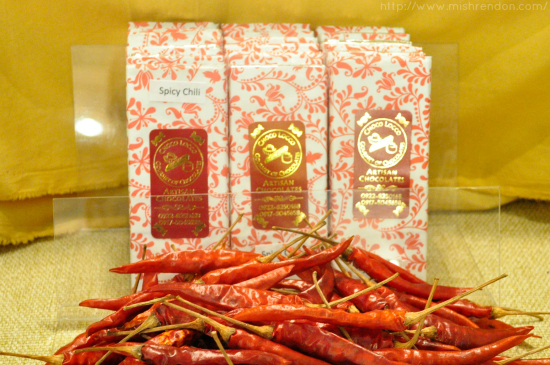 Spicy Chili flavored Artisan Chocolates from Choco Locco. 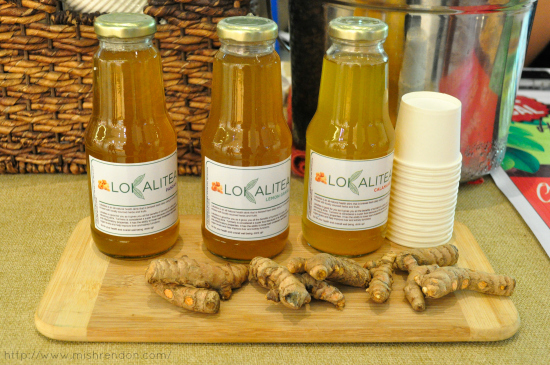 Go healthy with Turmeric tea from Lokalitea. 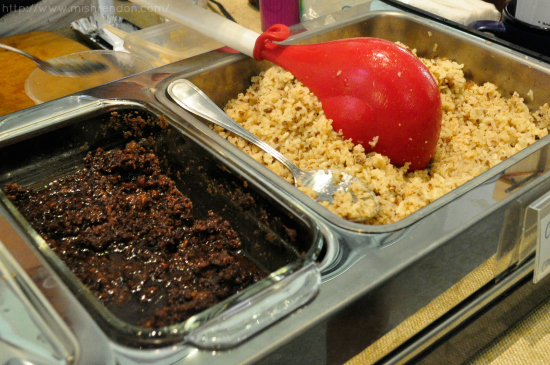 Didn’t have a chance to check out the innovative products by our passionate ‘foodtrepeneurs’? Then we’ve got great news for you (and your belly)! The Bellysima Food Fair is now an ongoing weekly market every Friday and Saturday at the Glorietta 5 Atrium from 10am-10pm!